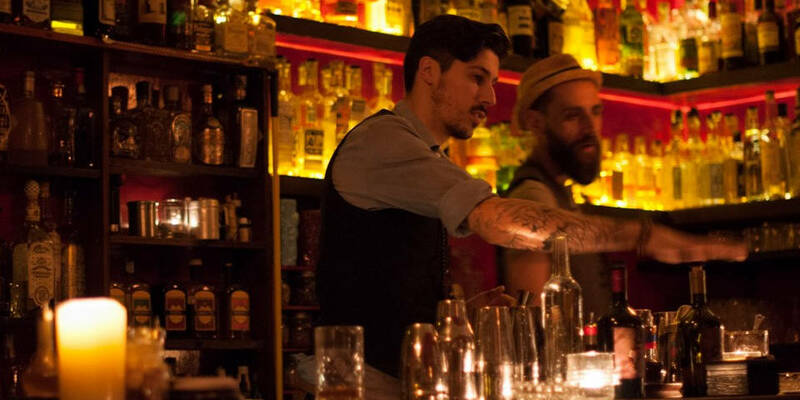 The first speakeasy bar opened in Rome in 2010. 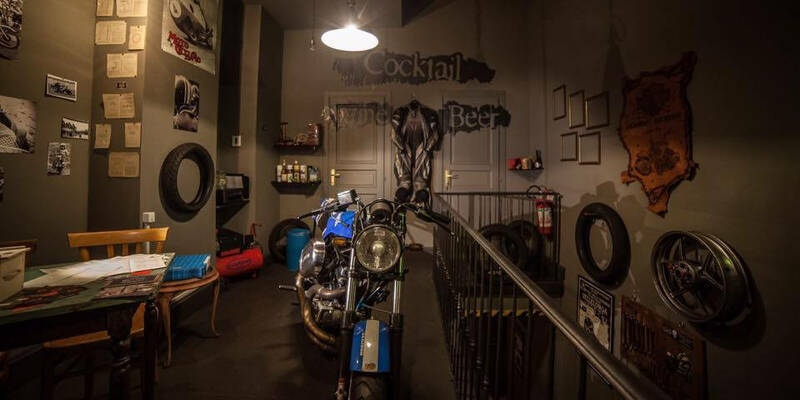 Today, many hidden bars opened its doors in the eternal city for an exclusive guest list with the atmosphere in a particular thematic. Sometimes it might not be easy to find these bars, and most of them have password protections or advanced registration. However, it is worth to attend such kind of places because of their unique atmosphere, classic décor and the best cocktails in Rome. Niji Cafe located in Trastevere is famous place among locals. Everyday, until 2 am you can order a cocktail and spend your evening in a warm ambiance. There are many interesting details and an old-style decor which will make you feel relaxed. 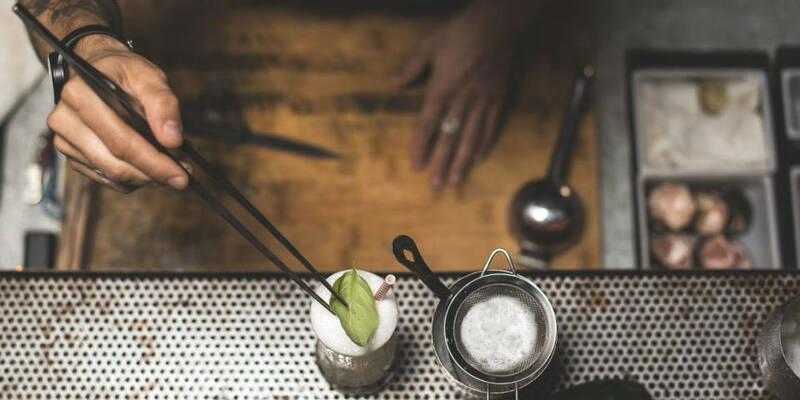 As in most of other speakeasies, Niji has unique cocktails and friendly bartenders, who will be happy to help with your choice. Circolo Coda di Gallo bar located in the historical city center in Campo de’ Fiori. You have to become an online member of Circolo Coda di Gallo to get in. Moreover, the entry password will be provided once you join online and make a reservation. For this bar, the fancy attire is mandatory. Events of Circolo Coda di Gallo usually announced on their Facebook page. With the belief “Vivere e incontrarsi” or “to live is to meet,” Coda di Gallo is waiting for its guests. Spirito bar is hidden inside panineria La Premiata in Pigneto, which is a small sandwich shop. To gain entry, you have to call through the telephone next to the door with neon marked “Carpi Scelti.” However, this is not the real “meat freezer.” Spirito is a local favorite, which is ideal for a date night or party with friends. Furthermore, the bar has New York prohibition theme with red leather booths. One of the features of the bar is its friendly bartenders who wear matching outfits. Moreover, it is allowed to smoke inside. Talking about drinks, starting from the price of 10 euro, you can find something that ideally matches your tastes, and your cocktail will have an exceptional decoration. In addition, all cocktails are named based on celebrities. Spirito’s location is in one of the most multicultural areas of Rome, on Via Fanfulla da Lodi, 53. Also, from 12.30 a.m. until 4 p.m., there is also a Sunday brunch offered each week. You can also order food from their menu with a list of juicy burgers, tasty sandwiches, and local desserts. Jerry Thomas Project bar veiled as professor’s apartment and requires not only an online reservation, but also a password which varies frequently. You have to ring to Professor Jerry Thomas’ doorbell and answer the entry question. After, you can enter the private bar with seats for 40 guests. Moreover, many lighted candles will surround you. According to the rules of the bar, there is no flash photography allowed. Jerry Thomas’ bar has a vintage style with old artifacts and live jazz music playing all night. If you are a first-time guest, you will have to fill out a form and buy a yearlong membership for 5 euro. It is worth to mention that Jerry Thomas has ranked as one of the World’s 50 Best Bars for the last three years. Even more, the drinks from 19th and 20th century are unique and delicious with the prices starting from 8 euro each. This bar is cash-only. Keyhole bar located in Trastevere area and has a black door covered in vintage keyholes. As in any other speakeasy bar, you need to become a member to get in. Furthermore, the membership card costs 5 euro, and you don’t need to register online in advance. In this bar, you will spend your time in a dim light atmosphere with electric craft cocktail menu, where the price per cocktail starts from 8 euro. The overall atmosphere is intimate, and the choice of music is fitting to this intimacy and does not force you to scream to be heard. The Barber Shop bar located in the area of Colosseum and is an old barber shop with brown leather chairs and low roof. To get into, you need a booking online. 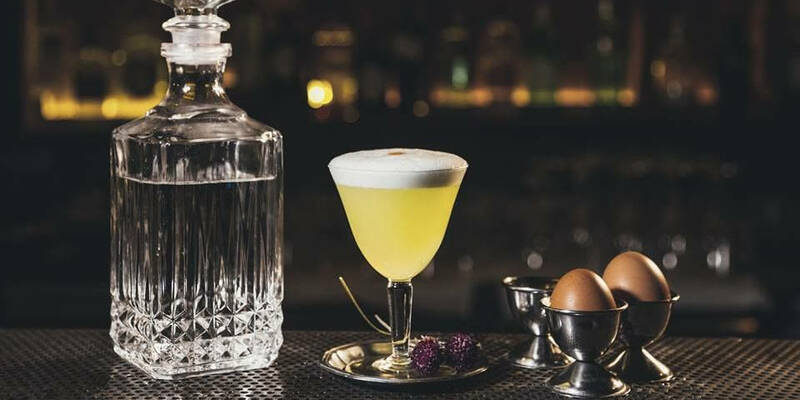 Undoubtedly, the feature of The Barber Shop is in its serious attitude towards cocktails, which usually served in a very original way with a unique recipe. There, you can meet mustached bartenders with tattoos and full of drama attitude. Not surprisingly, Capone’s speakeasy has notorious gangster atmosphere. You need to find a password to get in, which you can get on the website by answering an individual question or playing the virtual slot machine. Moreover, there is a special ceremony which allows true gangsters to get a granted “key” for the bar’s entrance. However, the rules and dates of the ceremony are not advertised. In addition, those who prove themselves worthy gain access to a private room, where the real gangsters meet each other to discuss their business. 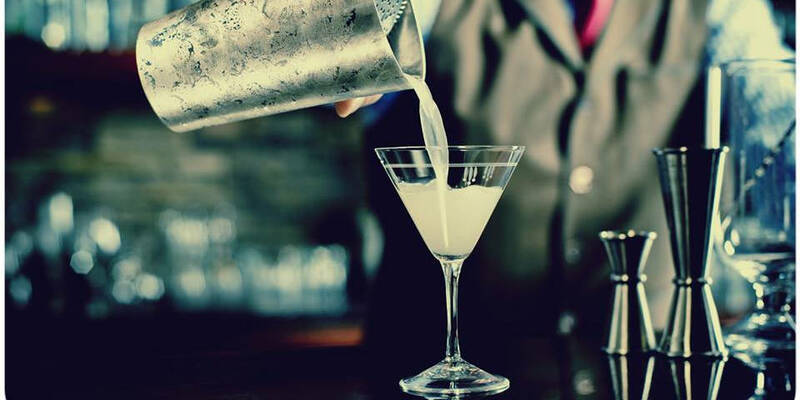 There is live music, burlesque shows, cocktail classes and many other events in Capone’s bar. All cocktails named after Prohibition-era famous personalities of the 20th century. Argot is the underground bar located on Campo de’ Fiori. Previously, it was an old theatre and now became one of the most famous speakeasy bars in Rome. Also, the membership card to Argot costs 10 euro and allows you to become an associate of the bar with unique cocktails and intimate atmosphere. 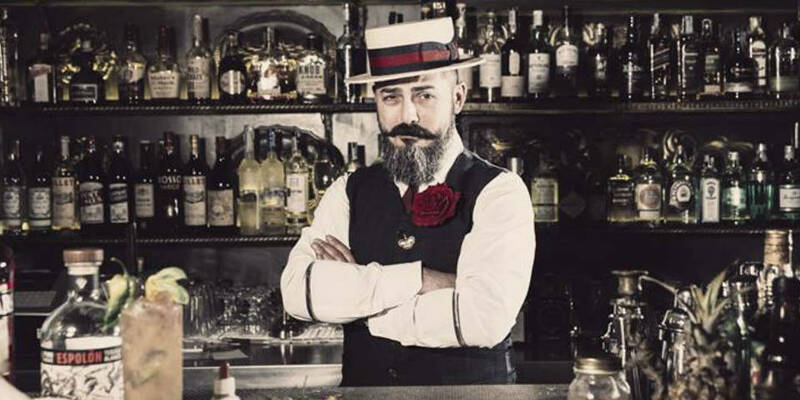 Located in Centro Storico, Club Derriere is a moody bar with live jazz singers and mustached bartenders. It has vintage furnishings and velvet couches. 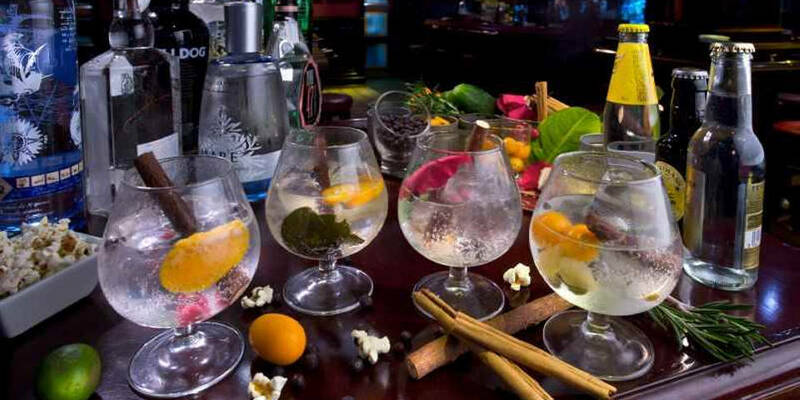 Moreover, the feature of Derriere bar is in its cocktail menu which is creative and changes regularly. However, unexpected ingredients and amazing mixes always accompany drinks in Club Derriere. La Frontera is a project of a group of Spanish friends who wanted to bring Iberian culture and traditions to Italy. 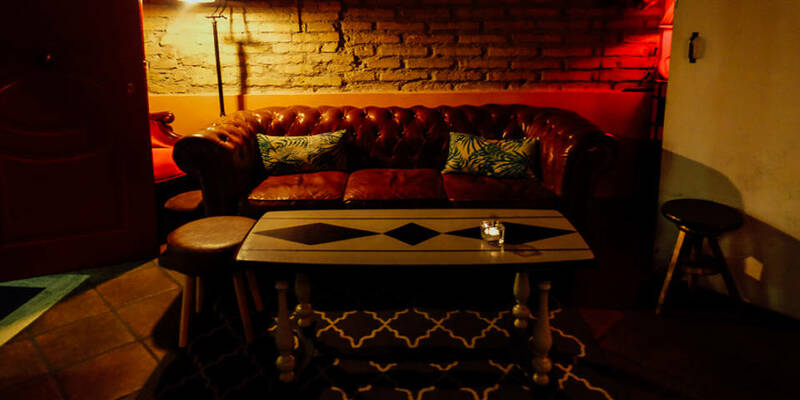 There is friendly ambiance and Spanish-style decor. Moreover, there you can spend your evening with a glass of wine and one of many specialties imported from Spain exclusively for members of La Frontiera. It is the ideal place to drink a sangria, a rebujito or other typical Spanish cocktail. Additionally, Thursdays are linguistic exchange evenings where you can practice Spanish or English and La Frontiera broadcasts matches of Spanish teams! 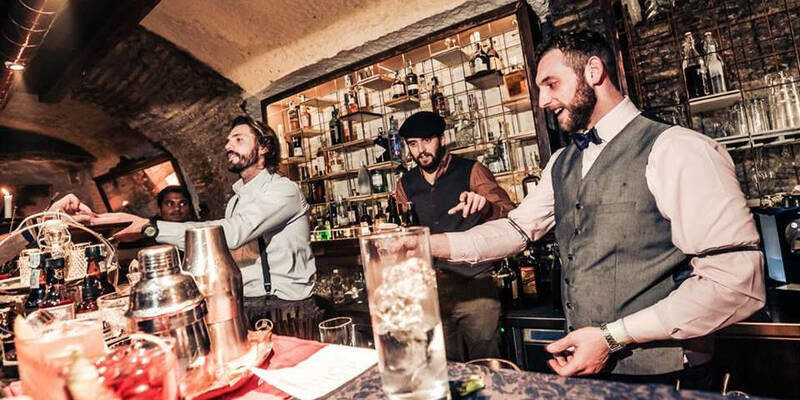 Visit to one of Roman speakeasy bars will make you feel the real atmosphere of the eternal city. 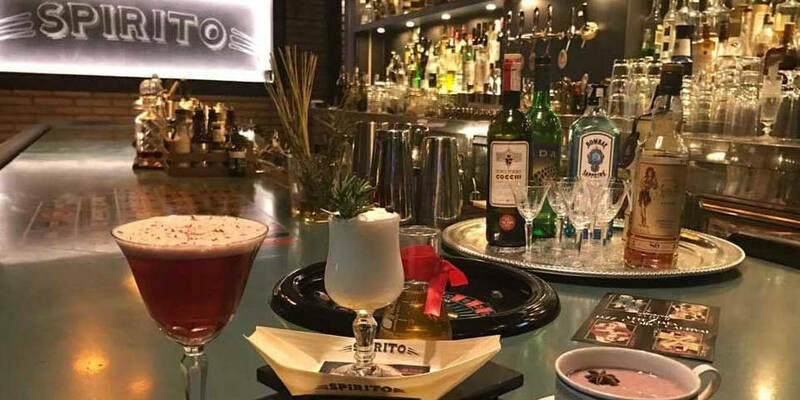 Also, it is a great option to spend the evening in a bar with high quality cocktails, where most of the time you can meet only locals. 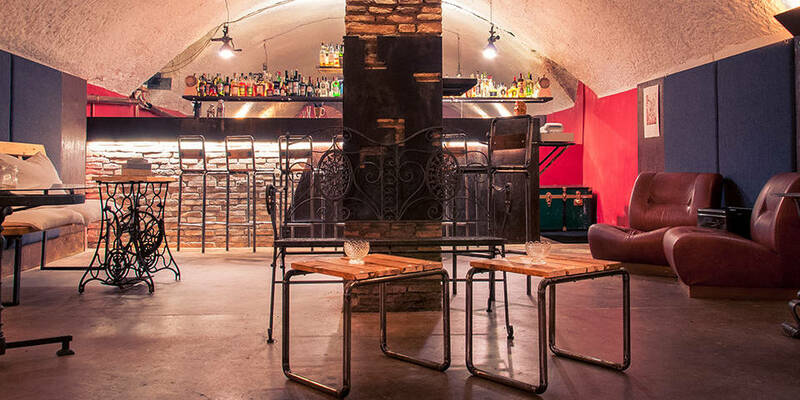 Have you ever visited secret bars in Rome? Write about your experience in comments!